Contractual disputes take many forms and arise from all sorts of commercial transactions. They can be time consuming and expensive to resolve and often lead to the breakdown of long standing commercial relationships. Depending upon your objective we will assist you in reaching an amicable compromise thus maintaining a future relationship or take an aggressive approach maximising your recovery as a Claimant or minimising your liability as a Defendant. Dispute resolution can be achieved in a number of ways. We will consider whether Mediation, Arbitration, Neutral Evaluation, Litigation, Adjudication or Expert Determination is the most appropriate method of resolving your dispute. All of these methods have their advantages and disadvantages and we will explain the options available to you and recommend the one which will give you the best tactical advantage. 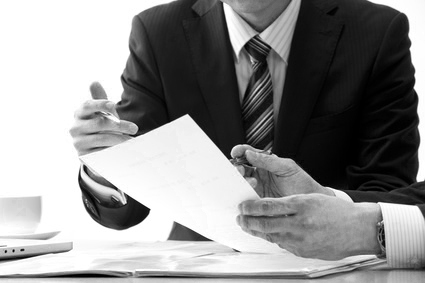 Whether your dispute arises from a contract for the sale of goods or services, the breach of an employment contract, an agency, distribution or franchise agreement or relates to a warranty or guarantee we can help. Give us a call to arrange a free half hour consultation on 02380 334274.